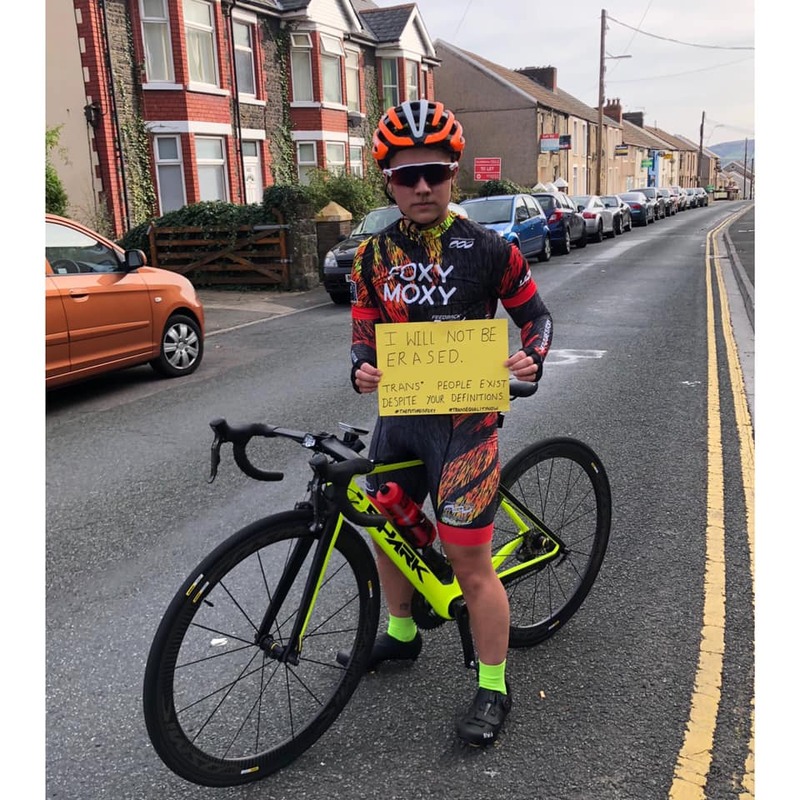 Foxy Moxy is a cycling club and race team radically focused on promoting trans and gender non-conforming inclusive sport through positive and unapologetic visibility in competitive cycling. The cycling disciplines we ride are as diverse as our team. We welcome anyone and everyone who wishes to ride or race under the banner of gender inclusivity, regardless of their own gender identity or expression. We believe that participation in sport is a human right, as expressed in the Olympic Charter. We value the wide range of identities, bodies, and ways of being, and we promote the full inclusion of all who wish to compete. We also seek to educate the public on the value of inclusive sport and to continue dialogue on fair and transparent policies.